Dr. Lauren Talia is a San Diego, California native. Her interest in business has been many years in the making. A course in business and computers while in middle school sparked her interest in both fields. Her career choice was fully supported by her family, as her father has long been involved in retail business, and her mother’s family has excelled in academia. 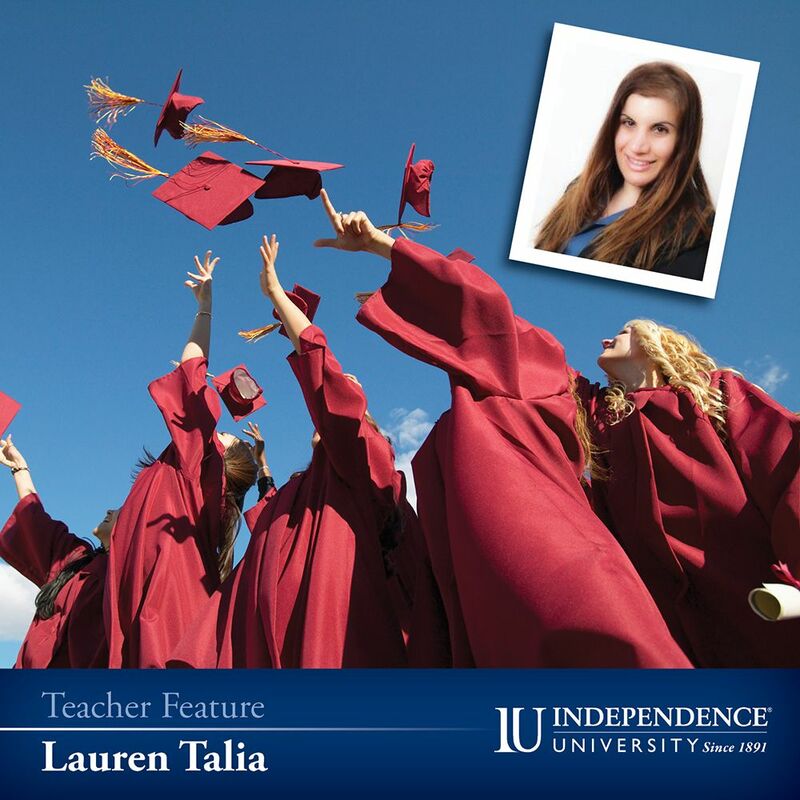 Dr. Talia has achieved many of her academic and business goals but has learned that failure is also an effective teacher. Success can be realized through hard work, assertiveness, and solid communication skills. She also stresses the importance of developing a strategy for accomplishing complex tasks and achieving goals. According to Dr. Talia, she never develops a strategy without also developing a roadmap for meeting deadlines and completing the tasks. Her work has also helped her learn the importance of flexibility. No matter how perfectly the work is planned, obstacles will be encountered which need to be addressed.